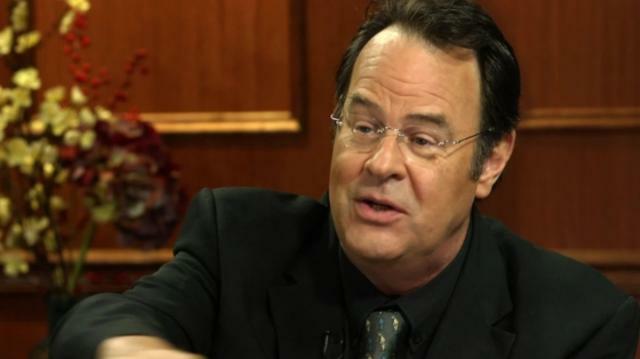 Actor Dan Aykroyd tells Larry King some details about the plot of the upcoming "Ghostbusters 3" film. Aykroyd explains that the new film is based on current research on particle physics at Columbia University and there will be a new set of Ghostbusters. Dan Aykroyd On The New "Saturday Night Live"